Yet the average amount of assistance received is over $10,000. To learn about programs available for you, do some research online! 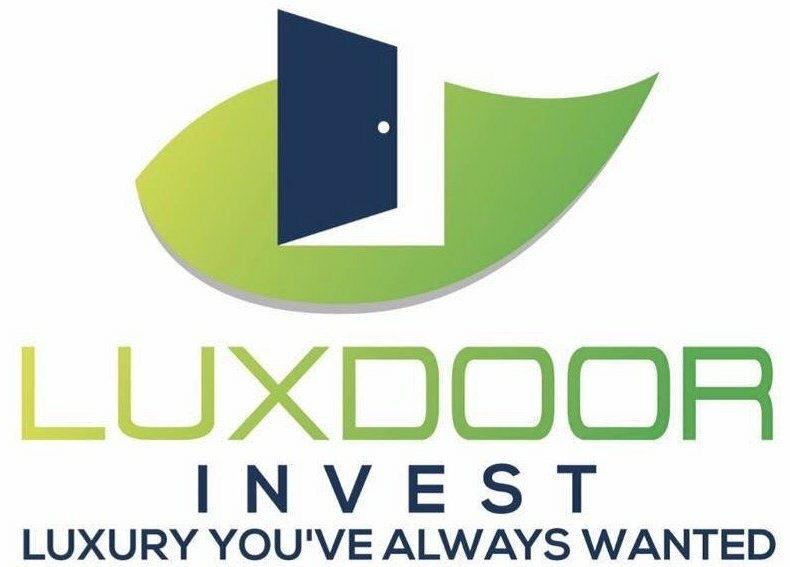 Or talk to a professional, such as the team at Luxdoor Invest, who can help you get into the house you have been dreaming of!